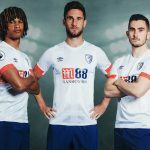 This is the new Bournemouth away kit 2017/18, AFC Bournemouth’s new alternate strip for the upcoming Premier League season. 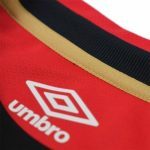 Made by Umbro, this is the first away top to be made for the Cherries by the Double Diamond brand and comes a little over a month after they unveiled their 17/18 season home shirt. 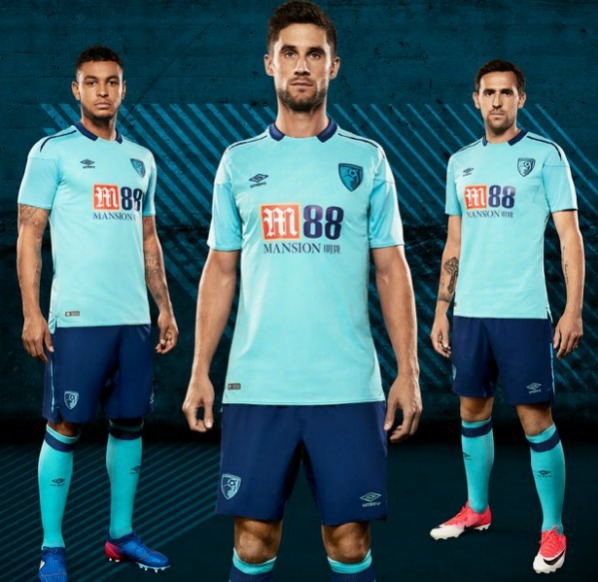 Eddie Howe’s side will be wearing blue on the road for their third straight season in the top flight. The shirt is predominantly sky blue, with navy trim. It also features a unique graphic design on the front that has been inspired by the club crest. 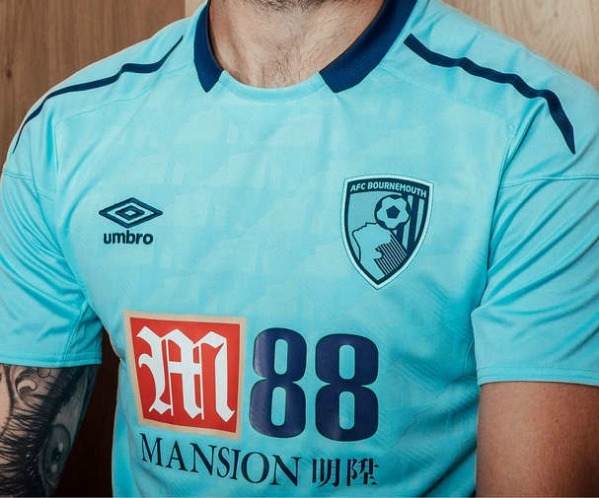 Sponsored by the Mansion group, this new AFCB away shirt will officially go on sale at the beginning of next month. 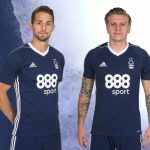 This entry was posted in English Premier League and tagged Umbro on July 27, 2017 by Football Kit News. Nice shirt. Umbro doing some lovely shirts.